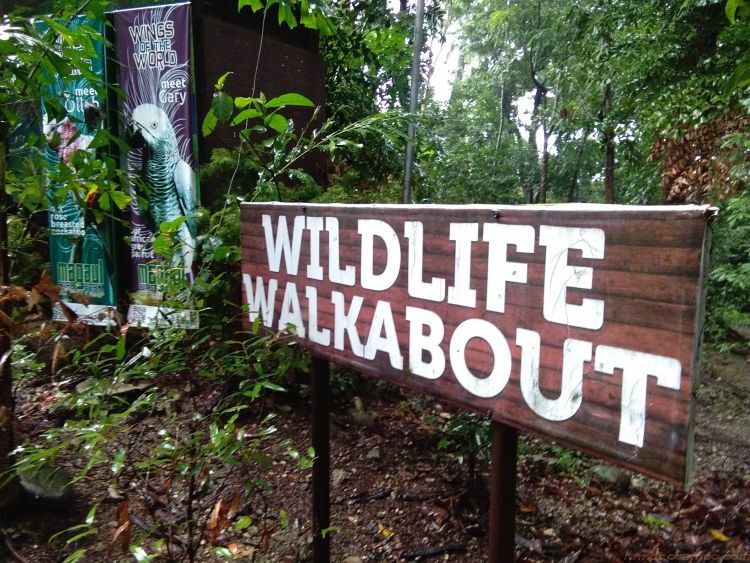 WHILE in Subic, and after our relaxing stay at Le Charme Suites, we decided to push through with our plan to visit the Magaul Bird Park at Jest Camp which is just 10 minutes away from the hotel. It was a very rainy afternoon, so we were actually expecting the worse but still hoping for the best. 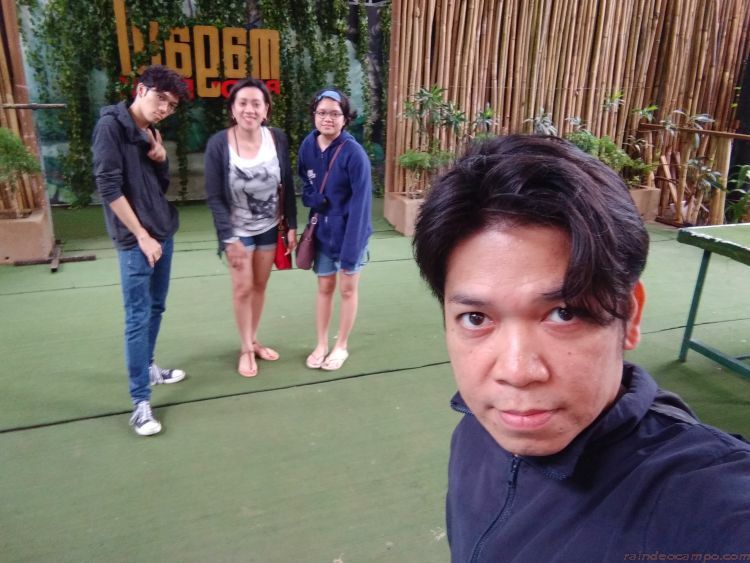 The kids are yearning to at least have one activity in Subic outside our staycation experience at Le Charme but the weather was just not cooperating at all. With fingers-crossed I presented our MetroDeal vouchers at the reception of Magaul Bird Park and as we expected, the bird show they call “Wings of the World” was cancelled due to the bad weather. 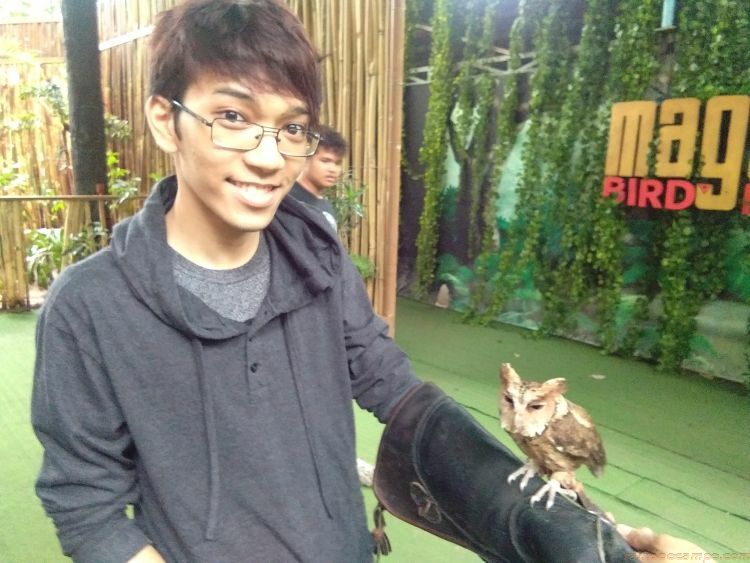 However, our very kind receptionist told us that we can still experience Jest Camp’s Jungle Survival Demo and tour around the bird park. 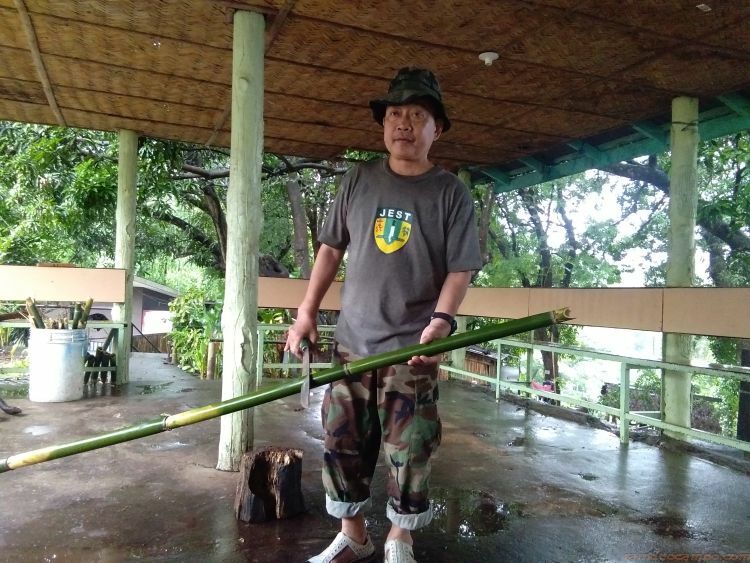 At the Jest Camp Survival Demo, we were taught how to cook food, find water and do other stuff using all the readily available materials in a typical tropical jungle or forest. 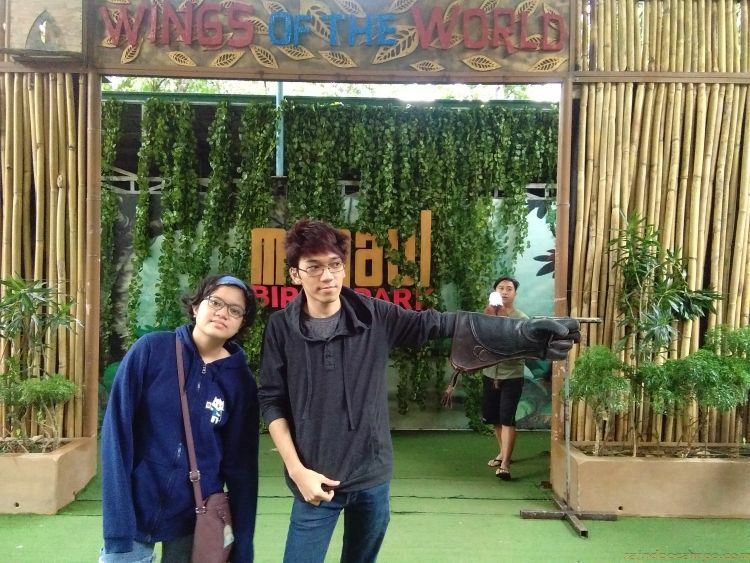 But since it was raining the whole time we were there, we only got to do see the birds in their cages and a couple of them inside the Walk-In Aviary. 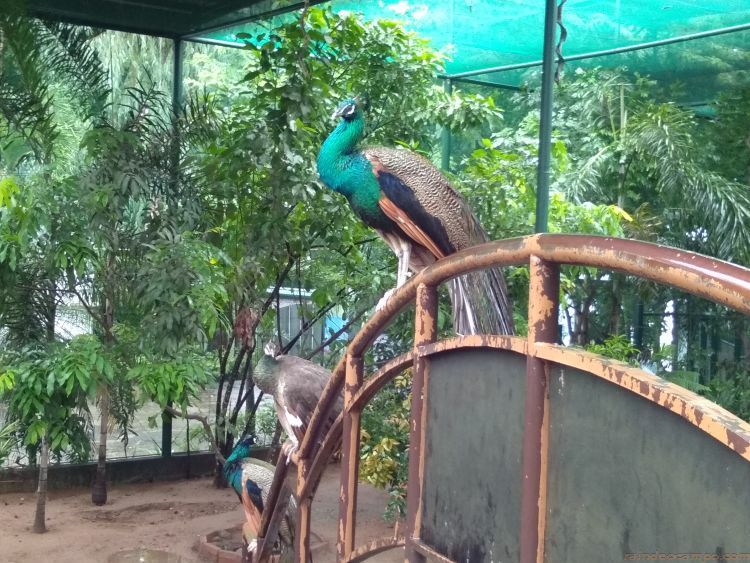 It was fun though, being able to walk inside the same area where peacocks and other birds roam free. 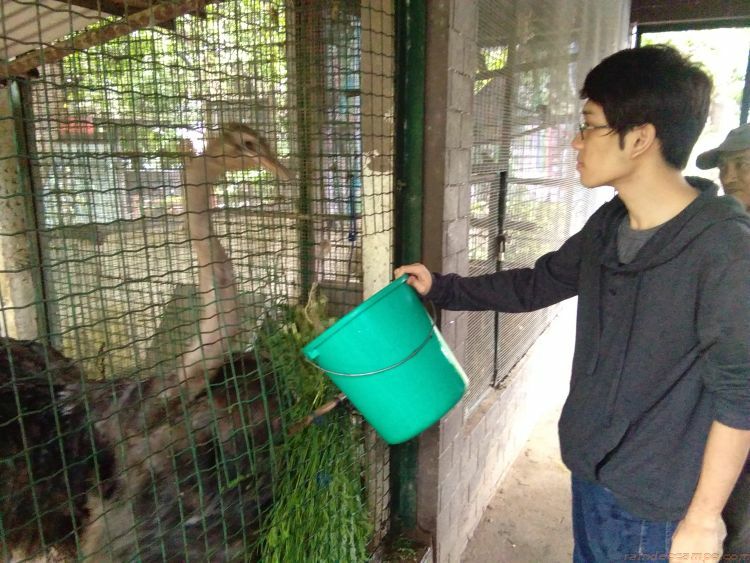 The kids were also able to feed the ostriches. 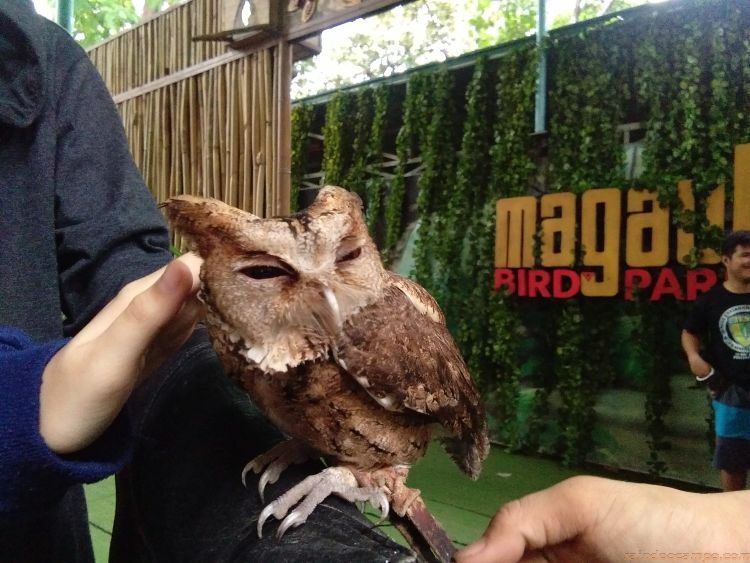 At that point, we were not expecting much from our trip at Magaul and decided to just enjoy our moment inside the aviary but then the receptionist informed us that while they will not be able to hold the bird show, the staff however arranged for us an exclusive up close moment with some of the stars of the show. And it was even better than the actual show which I have personally experienced last year. This is my second time at Magaul Bird Park but the first time for my kiddos, and so they were really in for a special treat. 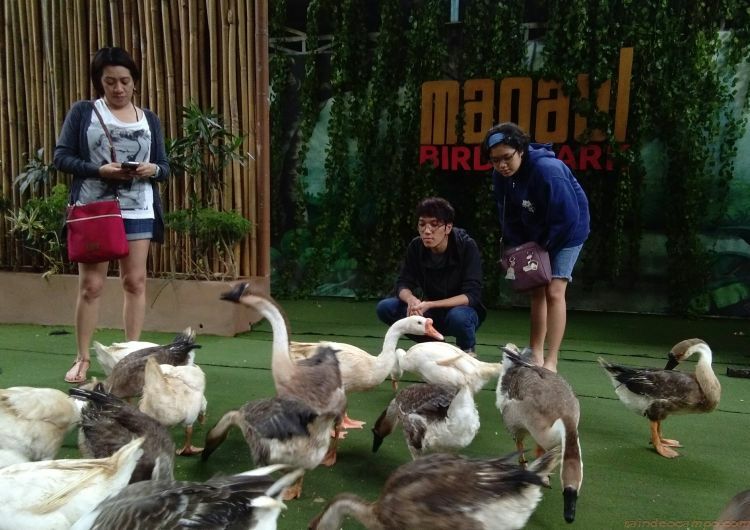 The experience was more like a backstage pass to the show because we all got to interact with the birds and on the same stage where the show happens. 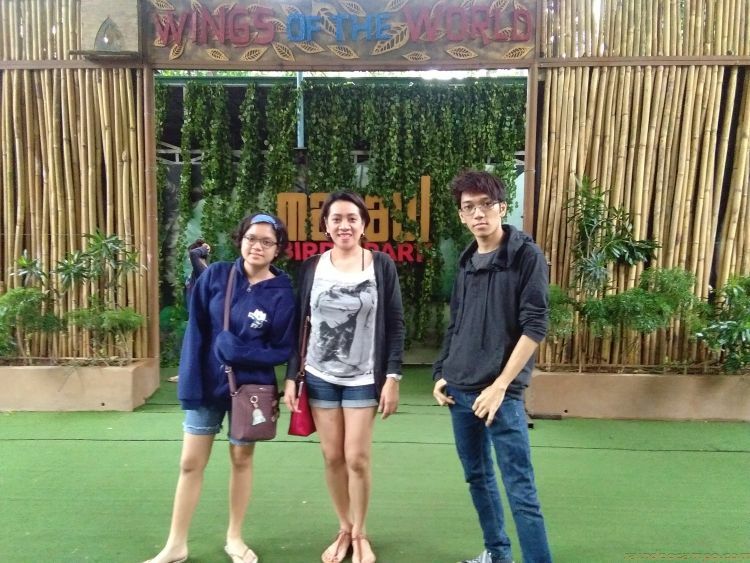 Indeed a memorable experience for all of us in Subic, and we have Magaul Bird Park and Le Charme Suites to thank for.